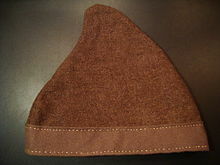 A cap is a form of headgear. 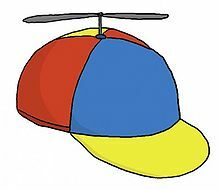 Caps have crowns that fit very close to the head. They are typically designed for warmth, when including a visor used for blocking sunlight from the eyes. They come in many shapes and sizes, and various different brands.